I listen to Chinesepod podcasts on my iPhone on the way to work. 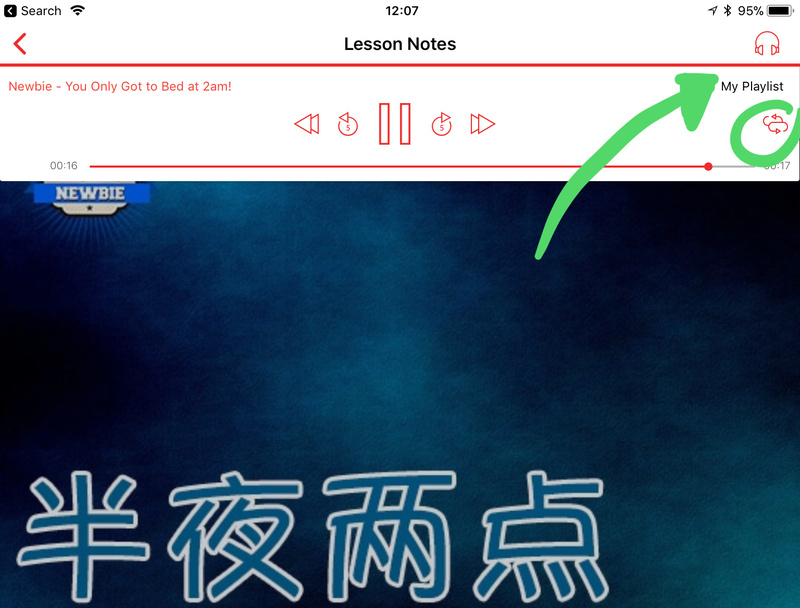 For listening practice I would like to be able to listen only to the dialogues rather than the whole lesson, and automatically move to the next after each one. I can’t rely on internet connection all the time so this needs to be stored on my phone. How do people do this? Yes or you could use our iOS app and hit the loop button. You can also queue up lessons into a playlist for back to back listening.